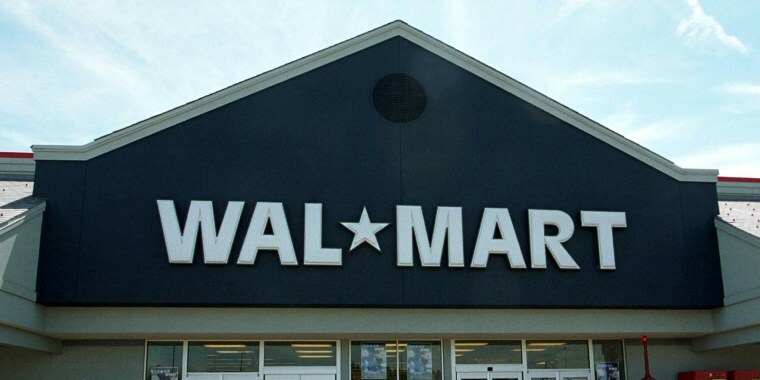 Walmart, the retail giant that has been rolling back prices on everyday goods for decades, is now giving customers a new deal. All Walmart shoppers can take an extra 10 percent off thousands of items from home furniture to fashion to health and wellness items — but there's a catch. Customers will have to order online and select "Pickup + Discount" in the sidebar. Then, you just place the order and pick up items at a local Walmart store instead of taking advantage of free two-day shipping. This deal is available for items shipped to any Walmart store on the American mainland (sorry, Alaska and Hawaii). So, it's time to click away and get yourself to the nearest Walmart store. This discount is just too easy to miss out on. Here are some treasures customers can score with that 10 percent discount. Nothing feels better than relaxing in your backyard after a long day of work. 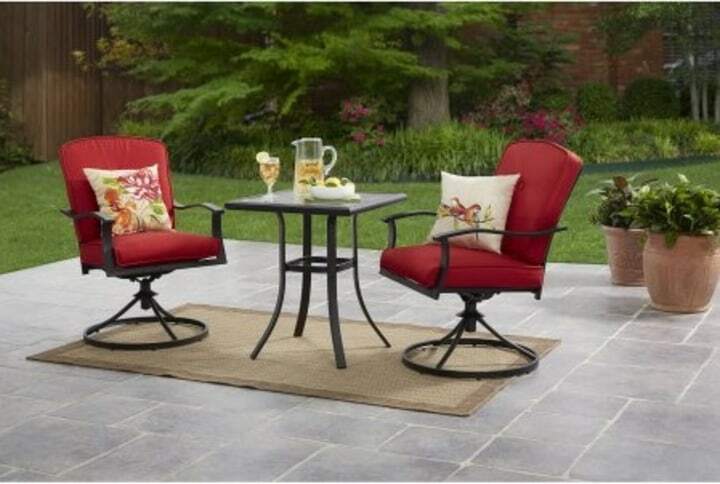 This charming set from Belden Park Bistro is both comfortable and convenient. As one customer put it, "I consider quality over price, but when you can get both, it signals a time to jump on this outdoor patio set." Every chair should feature three things: a comfortable seat, a nice height and a swivel. This adjustable bar stool boasts all three. A set of these will add a stylish look to your kitchen area. 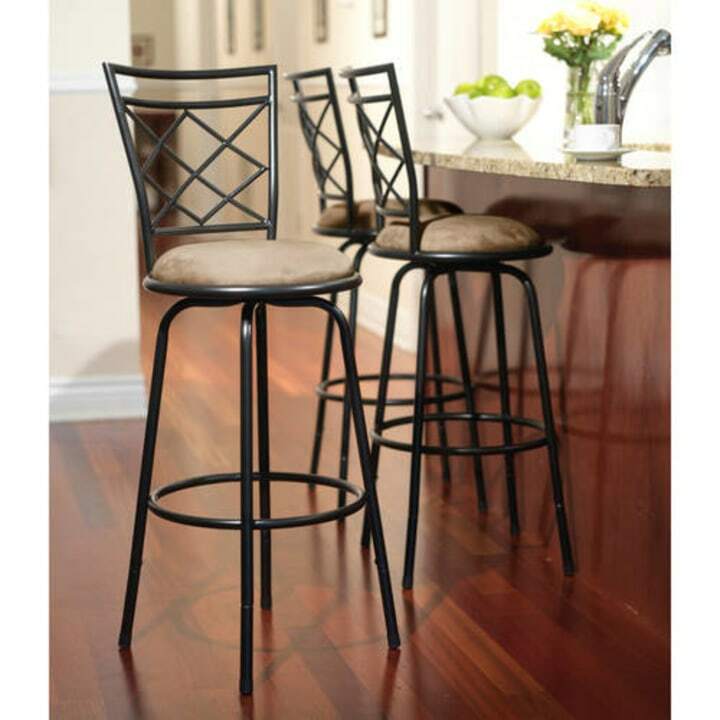 And, since the legs on these bar stools are adjustable, they can work for people of all sizes. 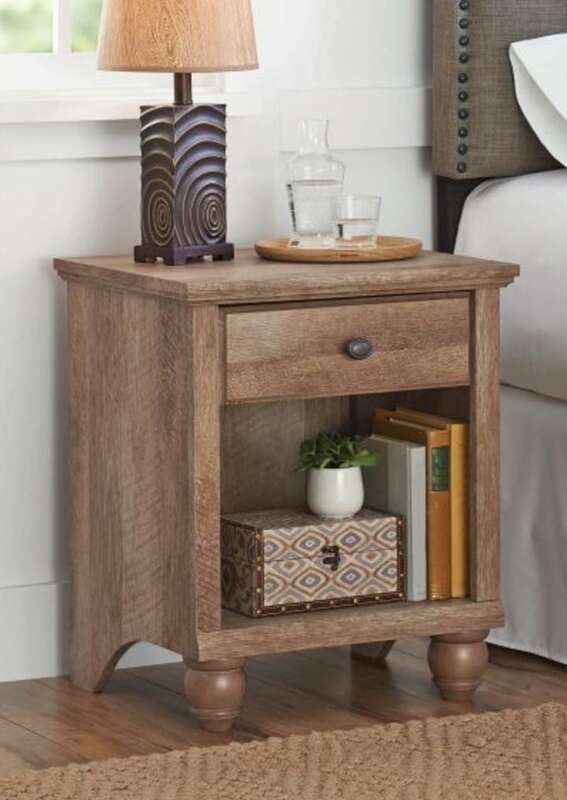 This simple accent table can look good anywhere. Place it in your bedroom, living room or office for a bit of extra storage. It also comes in a darker walnut brown. 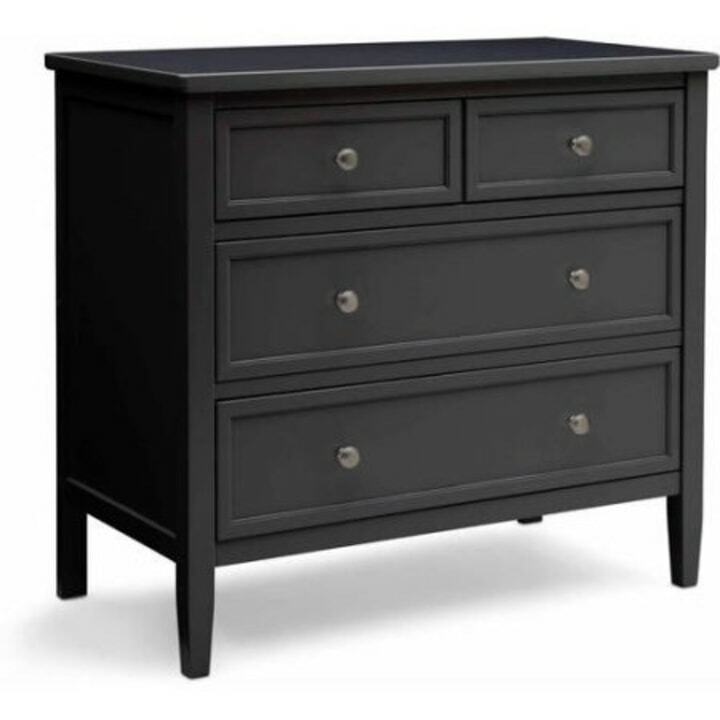 Why is this three-drawer dresser a best-selling item? Coming in five different finishes with spacious drawers, it provides enough storage to serve kids as they grow from toddlers to teenagers — so parents won't need to worry about buying new furniture for years! Plus, it's easy to assemble. 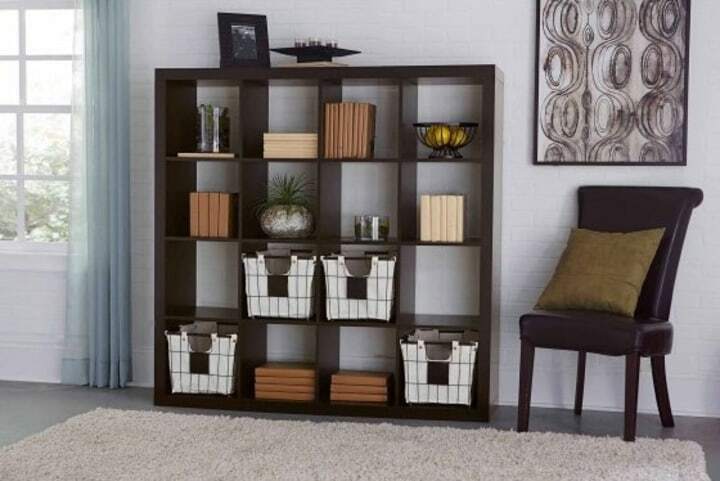 This sleek, 16-cube organizer can blend seamlessly with any background. Each space can display books, pictures, decor and even potted plants. 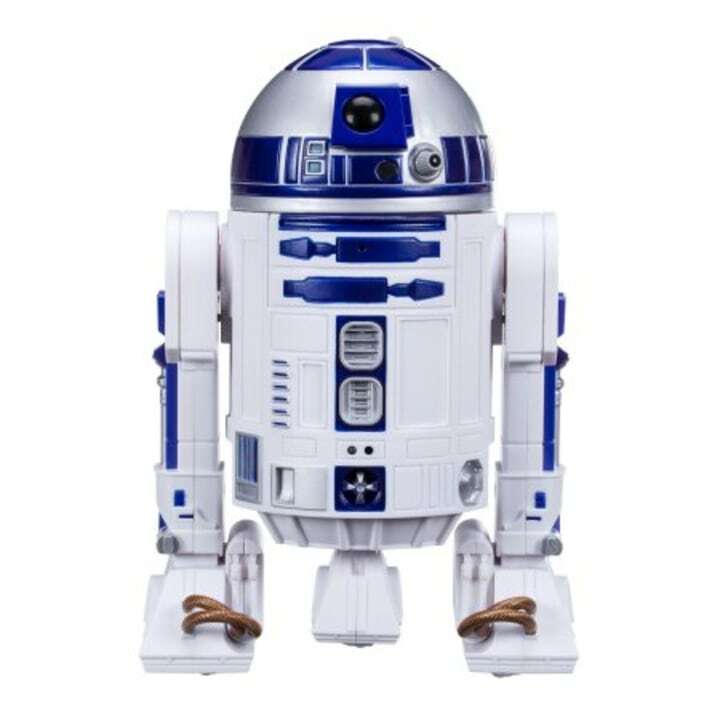 This mobile droid will bring your kids and all the "Star Wars" fanatics at home closer to the Force. The R2-D2 follows commands through a phone app. Don't miss out on the retail giant's other deals. Walmart is also offering free two-day shipping for all online purchases (no membership required).